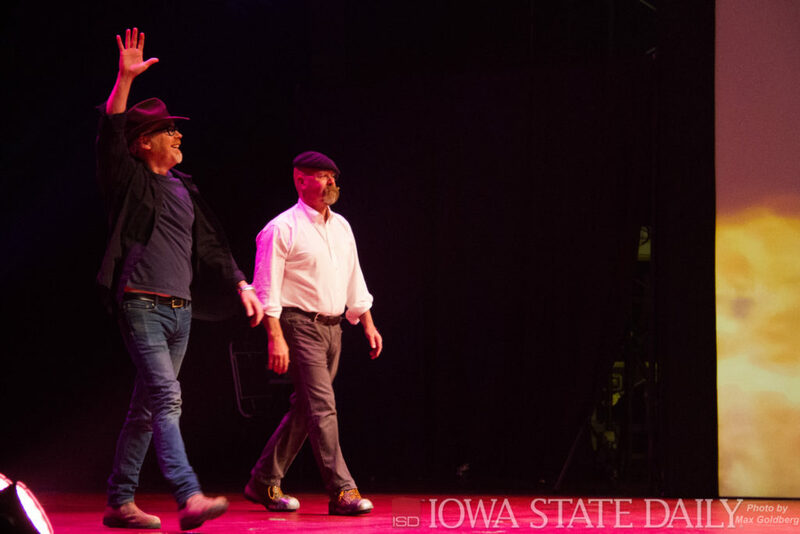 Stars from Discovery Channel’s hit show Mythbusters Adam Savage and Jamie Hyneman host “Jamie and Adam Unleashed,” a show celebrating the pair’s 14 years on the show. The performance took place Nov. 30 in the Stephens Auditorium. Now, the Mythbusters, in their creatively titled episode “Snow Special” (Season 5, Episode 13), have tested all kinds of snow-related myths: tongues stuck to metal, driving backwards in the snow and causing avalanches to name a few. Well, to be honest, some of those may be a bit dangerous for my 9-year-old. What can we do, within the realm of reason? Let’s start with the avalanche, shall we? This is pretty easy, if you take out the explosives. Have the kids make a big pile of snow. Really big. (This is an awesome way to convince the kids the shovel the driveway for you, by the way.) Be careful not to pack in the snow. Keep it as fluffy as possible. Then set to work attempting to cause an avalanche. The Mythbusters yodeled at their mountain. Kids love screaming. You get the picture. Scream, sing and otherwise make noise at the snow. (“Let It Go…”) Does anything happen? Then try hitting the top of the pile. The Mythbusters used things like whips and bombs. To make this a bit more kid-friendly, let’s skip the boom. Throw snowballs at the pile of snow. Throw pieces of ice. Throw tennis balls, soccer balls, footballs. You will be amazed at how quickly kids take to this activity. Just be sure no one gets behind the throw line, so no one gets hit. Also don’t let them to throw your cat at the snow. Trust me on this. Anyway, does the impact cause any kind of additional snow movement? 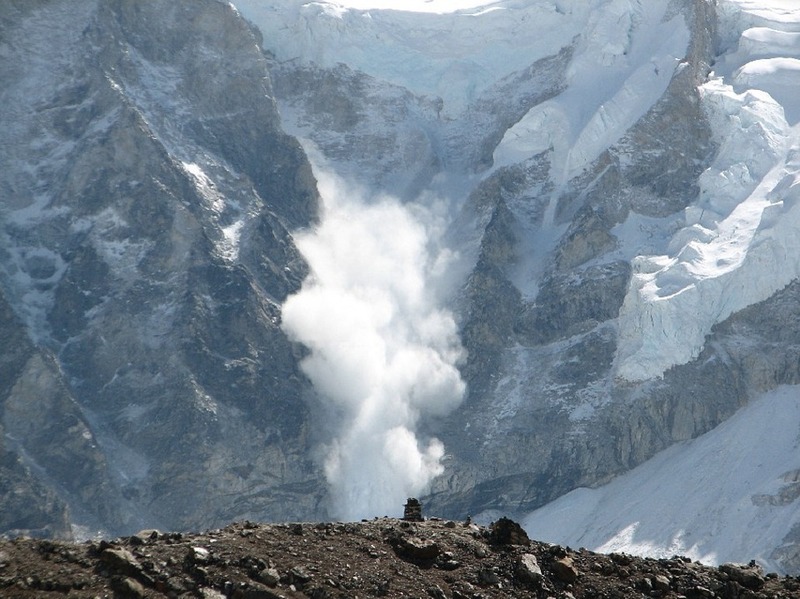 Can you create an avalanche? Even if you don’t cause catastrophic snow failure, don’t worry. You can always put your engineering skills to work and make an igloo instead! Another fun activity actually comes from a non-snow Mythbuster episode called “Chill a Six Pack” (Season 3, Episode 6). Here we’ll put to use the freezing point depression phenomenon when snow, water and salt collide. The set up is pretty simple. 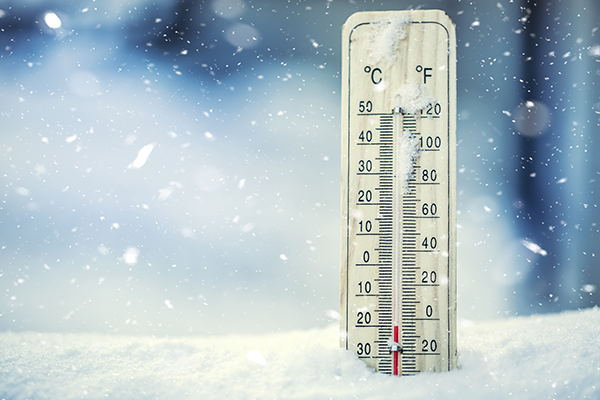 You’ll need: a six pack of room temperature soda, three small coolers, lots of snow, tap water, table salt, a good thermometer (preferably instant read and meant for kitchen use) and a stopwatch (or stopwatch app on your phone). Set up is simple. Start by checking the temperature of the soda with the thermometer. It should be room temperature, i.e. 68-70 F for most folks or 65 F for sweater-wearing heating-oil misers like me. Record the temp of the soda. Our goal is to chill the soda to an ideal drinking temperature of 38 F as quickly as possible. Now its time to prepare your coolers. Add snow to each cooler. Set aside Cooler 1. To Cooler 2, add water until you get a somewhat slushy mix. To Cooler 3 do the same, but also add a good cup of table salt and mix it up. Open all six cans of soda. Carefully, place one in each cooler. Also place one in the fridge and one in the freezer in your kitchen. THE RACE IS ON! Can you feel the excitement in the air? I can! Wait five minutes and check the temperature of each can as quickly as possible. Write down the temps. Avoid spilling the soda all over the place. That sugary, sticky stuff is a total pain to clean up from the inside of your freezer. Don’t ask how I know. Repeat your temperature checks every five minutes for each can in the same order each time. So what method gets your soda cold the fastest? Unless the laws of physics have been disturbed in your neck of the woods, the mixture of snow, water and salt should have that soda cool in about five minutes. The fridge may take over 40 minutes! But, why? The ice/water/salt method works because of a phenomenon known as freezing point depression. Basically pure water will freeze at 32 F. Any impurity will lower that freezing point a bit, because it disrupts the crystal structure that freezing water forms. 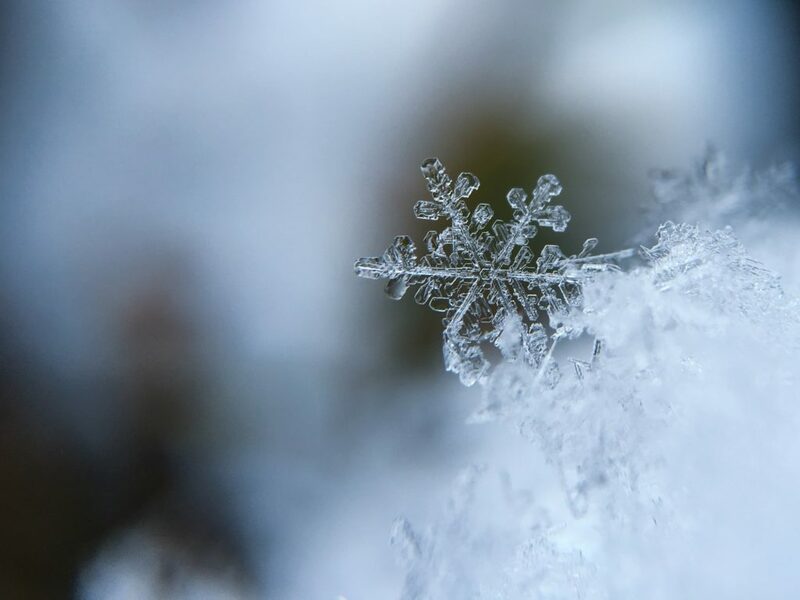 When particles of salt replace particles of water being captured during the freezing process, it slows the rate of freezing. The equilibrium is disturbed and freezing point depression occurs. The more salt, the more depression. The colder the water surrounding the can of soda, the faster it gets cold. BUT THAT’S NOT ALL! You’ll likely find that water and snow are the next best option, then just snow, then the freezer and finally the fridge. Why? It has to do with convection and conduction. 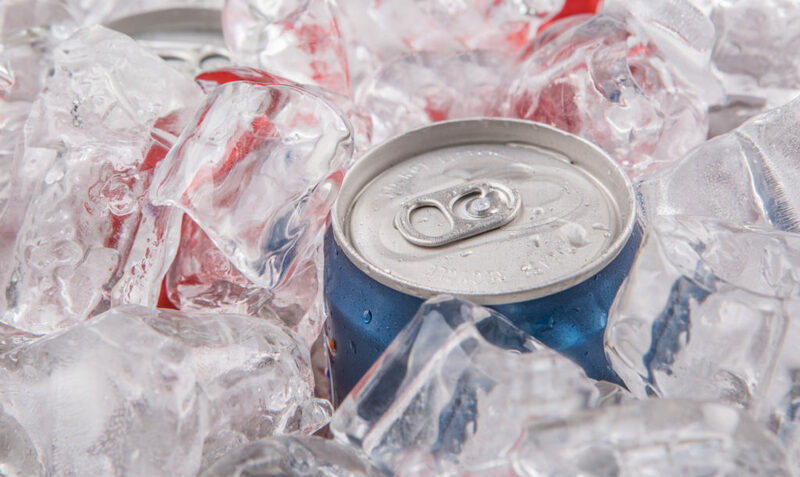 The more molecules that come into contact with the soda can, the more likely they are to transfer heat from the can into the snow, water, or cold air. This can be through direct touch (conduction) or through the mass movement of molecules around the item (convection). Of course, if you don’t have any snow at all, you can always use plain, old, boring ice. So there you go. Two ways to amuse yourself with snow. FOR SCIENCE! And as always, we sincerely hope that you will try this at home.